Funky Five: I Love My Dog! Julie McCollough Kim is well-known in the world of fashion designer & craft shows, especially in Texas. In 2005, Julie opened Make Shop & Studio, a DIY studio & boutique in the Bishop Arts District of Dallas. 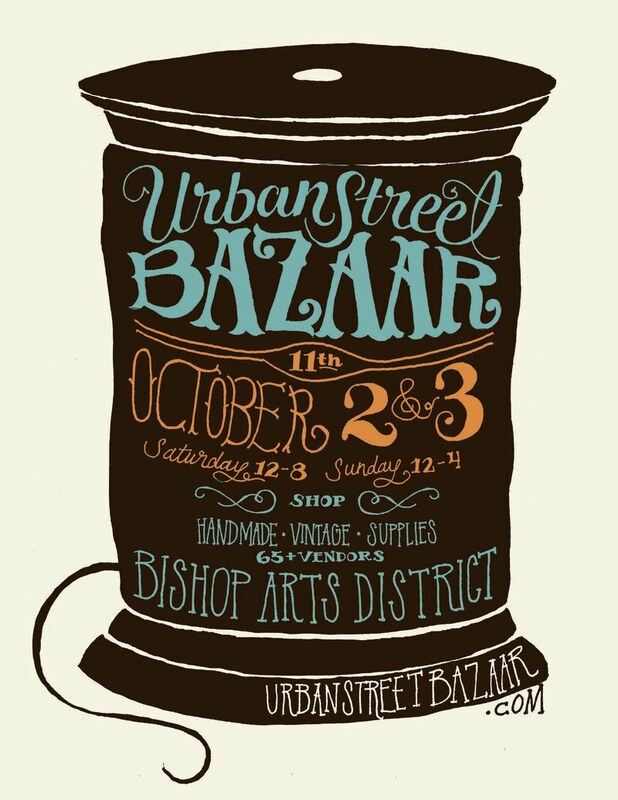 She began hosting the Urban Street Bazaar & co-founded The Pin Show, two events that shoppers & artisans have come to love and demand. That's why everyone was shocked & saddened to hear that the last USB will be held October 2nd & 3rd. But, of course, we had to know Julie had something bigger & better up her sleeve! She didn't disappoint announcing the opening of IndieGenius. Julie knows that many designers & artisans have dreamed of opening their own boutique, but long-term leases, extensive overhead, staffing, and finances have been roadblocks along the way. This lead to her decision to evolve the outdoor event into a full-time micro-boutique marketplace. Think indie street market with air-conditioning. IndieGenius will be housed in a 5,000 sq.ft. space in the heart of Dallas' trendy Bishop Arts District. Slated to open for shoppers sometime in October with a Grand Opening on the first Thursday of November, you can expect non-big box holiday themed events like Anti-Black Friday, where shoppers can meet the designers of these non-mass produced products. "IndieGenius is giving North Texas' independent fashion designers, artists, modern crafters and independent retailers a low-investment, out-of-the-big-box venue for opening their own boutique, vintage shop or supply outlet," said McCullough Kim. "With IndieGenius, we're working to create a permanent, six-day-a-week marketplace for indie designers and the shoppers who've loved them enough to chase them around for the past five years!" 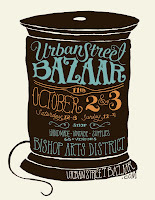 So no more waiting around for the next craft show to purchase handmade goods in person! Come October, shoppers will be able to stop in at their leisure to pick up unique wares in Dallas, Texas. If you're interested in opening a space at IndieGenius, more information can be found on the website.